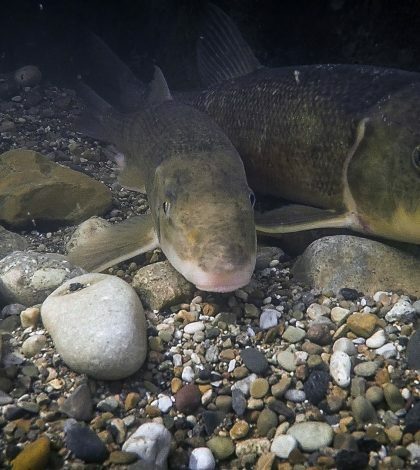 Shedd Aquarium and Northwestern Engineering students team up to find innovative new tech for studying animal behavior in the wild. 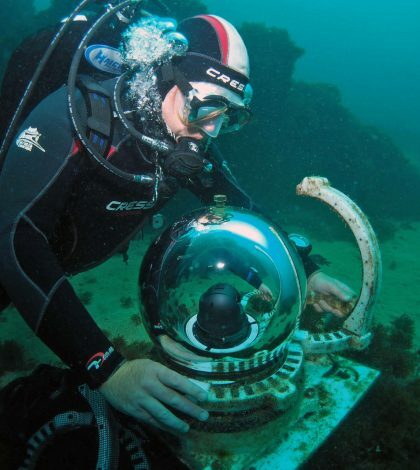 With the help of an underwater webcam, a project in Gibraltar is crowd-sourcing observations of marine life in a protected area. 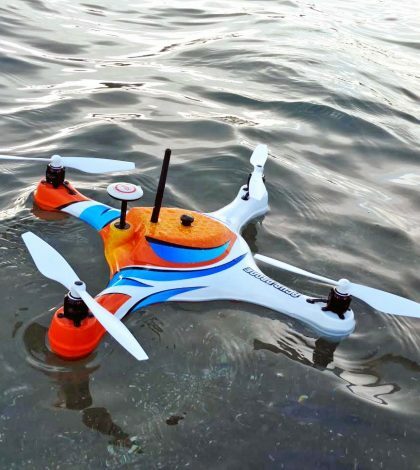 AguaDrone is a revolutionary waterproof drone that has been used to conduct marine research and enhance fishing. 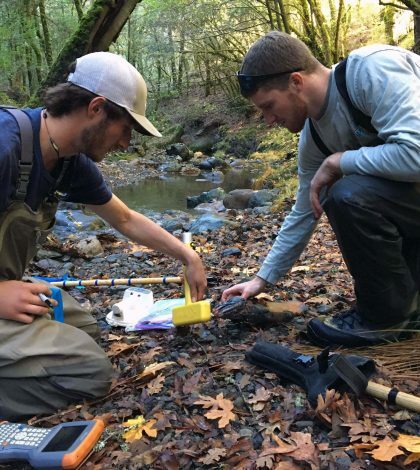 Recent research reveals that a small amount of water added to certain streams can help juvenile coho salmon survive and allow the species to recover. 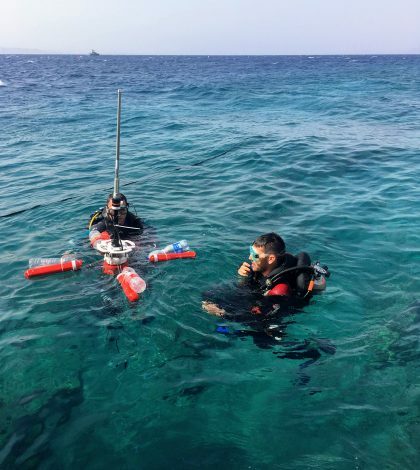 Researchers have developed an autonomous system for monitoring fish species unobtrusively; it uses acoustic and optical capabilities, and deep learning. 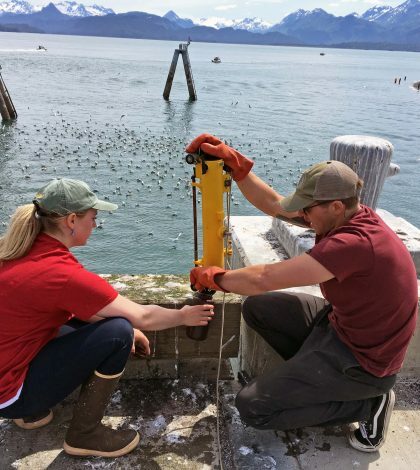 Beautiful Kachemak Bay NERR is full of environmental monitoring opportunities and mountain vistas, a home for many highly-prized species like salmon. 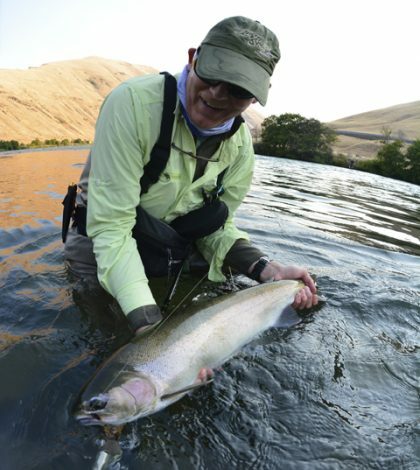 Environmental advocates and scientists are taking on the Santa Clara County Water District in an attempt to save steelhead trout in local waterways. 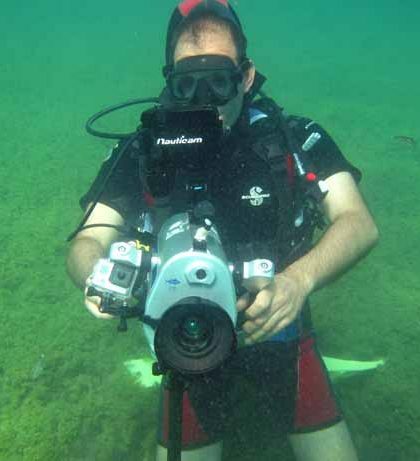 Bio-inspired camera uses polarization signals from light to geolocate, enabling new underwater navigation technologies and revealing clues about animals and pollution. Scientists using both traditional kick-seining and modern eDNA to survey a rare crayfish population found that there was no eDNA abundance signal. FishSens Magazine is a web publication covering fish science, conservation and sport. FishSens Magazine aims to keep professional anglers and fishery researchers up to date on developments in their industries. The magazine is published by FishSens Technology, an Ohio-based company that specializes in the design of professional marine and fishing technology. Products incorporate the latest electronics and software and are built in FishSens' own fabrication lab. Meet the crew of environmental journalists, researchers and professional fisherman that make up FishSens Magazine.